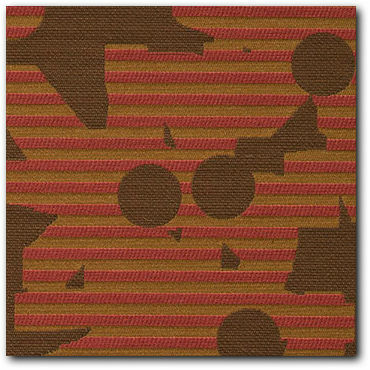 Retro Fabrics :: Mid Century Modern Fabrics :: Maharam "Contrary Carmine" Upholstery Fabric 8 7/8 Yards - Free Shipping! 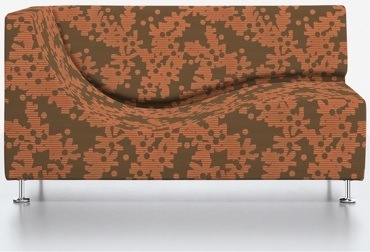 This listing is for 8 7/8 yards of "Contrary" modern upholstery fabric in the "Carmine" colorway by Maharam. 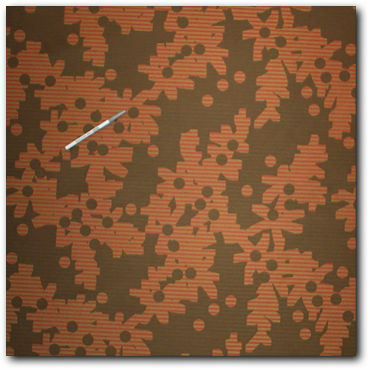 Nice modern large-scale pattern in a Rapidly Renewable Content textile. No longer available, get this while you can! Durable, smooth handed weave, mid-century modern cotton/nylon/polyester blend. This will look great on that special project! You could pay $54.00 a yard (a $486.00 retail value! ), but why??? As always, we offer a premium fabric to our buyers for much less!